APC is committed to providing a safe environment for all in its campuses and is aware of the huge responsibility it carries as a second home for many of the children. 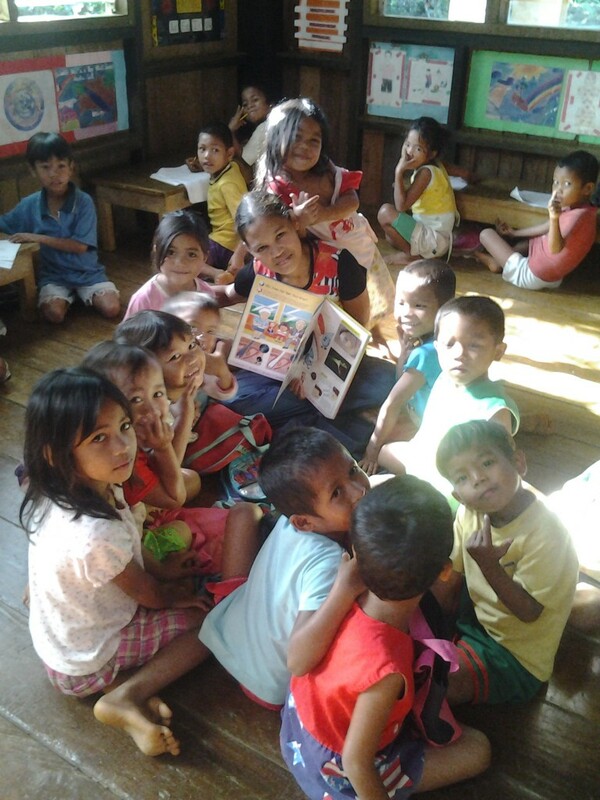 The following actions are in practice at APC as part of operating an integrated culture-based school from Kinder to Grade 11 in Bendum, Bukidnon and in four connecting schools in neighboring villages in Bukidnon and Agusan del Sur, all in the Upper Pulangi watershed. APC also provides food and accommodations for around 110 children and young adults in its three dalepaan (longhouse) in Bendum. Girls and boys are housed in separate buildings, with specific ESSC staff or APC teacher assigned as guardian, as Ate or Kuya (elder sister or brother) in separate rooms. This ensures that a child or young adult can speak with an older person if there are problems. Where there are reported questions of possible interferences or incidents of sexual relations involving seniors (above 18 years) and minors (below 18 years) there is a procedure for reporting a problematic incident to APC management, the Executive Director, and to the Datu (Tribal Leader). A management of the situation with the selection of at least two appropriate persons to validate and interview those thought to be involved is undertaken and the development of an understanding of the event is done. All these are documented. Where there are cases between two consenting minors given cultural context (below 18 years) the Datu is involved in the processing and resolution. This includes meeting the parents clarifying amongst the two youth if there is an agreed cultural marriage or separation and costs. In APC’s policy, exclusive relationships between all involved in educational programs are not allowed and are counseled and sent home if the relationship develops. Regular staff and student reviews ensure that matters are discussed immediately, and appropriate action taken. The APC Handbook is updated with a very clear provision on the protection of minors and vulnerable adults that also integrates all forms of violence. A training/formation session is conducted at the start of every school year to orient students and teachers on child safeguarding.